Our mother land India wear Vindhyan mountain range like an imaginary golden belt which stretch from western ghat to eastern. So accordingly that idea, our itinerary has dedicated that golden belt. 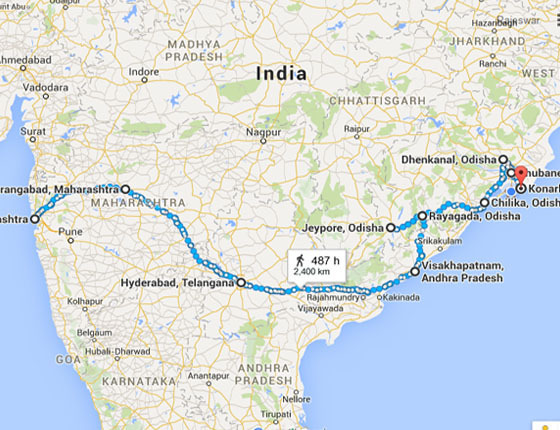 Which one end of the belt starts it from Mumbai (western side of India) and other end concludes at Bhubaneswar. 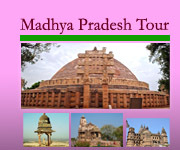 Tour Destination: Tour itinerary cover’s the gate way of India- Mumbai / chaupati – the world famous heritage site Ajanta/ Ellora cave, The Nawabi city- Hyderabad, different ethnic tribal treasure of Odisha such as Dunguria, Bonda, Gadhava, Paraja, mali, Dhuruba tribes with two camping in their village and others – chilika lake, textile village, Buddhist heritage, temple city of Bhubaneswar and world famous sun temple at Konark and many more. Upon arrival meet our representative and then transfer hotel. Afternoon visit the gate way of India and then chowpathi area**. Overnight at the same hotel. Take the morning flight for Aurangabad and upon arrival check in the hotel and then after refresh visit the Ajanta cave,( gupta period’s of art during 3rd to 4th c AD. Art and sculpture in side of the cave. ) which is world heritage site. Overnight at the same hotel at Aurangabad. Visit the world heritage site at Ellora cave and excursion the beauty of that cave with our expert . Then board the night train for Hyderabad from Aurangabad railway station. ( Ellora cave has been officially closed on Tuesday ). Morning arrival in Hyderabad then transfer to hotel. After refresh excursion the Golkunda fort and afternoon enjoy” the city of Nawab”- Hyderabad such as Hussen Sagar, charminar and chudibazar**, pearl bazar etc. Overnight stay in the same hotel. Board the morning flight for Visakhapatnam. Upon arrival Visakhapatnam drives towards Jeypore (5hr drive) enroute visit Simanchal temple (11th c AD). Check in the hotel at Jeypore. Jeypore: One of the ancient town of southern Orissa and hub of tribal zone. “Bonda “**one of the most colourful tribe of India, meet them at their weekly market-onkadelly. 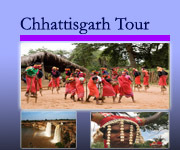 Visit the Gadhava tribe** village and also the gorgeous waterfall nearby. Return back to Jeypore, evening heritage walk on the grand road of Jeypore. Meet the Lanjia Saura at their isolated village of Gunupur region and excursion their lifestyle. Return back to hotel and relax. Visit the unique Dokra village ( tribal jewellary making village),at the deep forest area in Rayagada dist. And their weekly market also. Afternoon drive towards to Desia village in deep forest and high hill zone, ( our car / taxi will arrive that village , because it has all weather motor able road). Camping over there. ( the people are very friendly, during camping enjoy the tribal song by the young tribal females and also the tent and all mattresses with food been provide by us). Meet the Kutia Tribe (tattoo faced) at their weekly market and village . check in a basic hotel at Baliguda. Drive towards Mangalajodi ( chilika Lake, famous birds zone and there is nice eco resort ) enrote visit the Kondh tribal village. Upon arrival check in that eco resort and afternoon meet the migratory and residence birds, while boating on chilika lake by catamaran boat ( with boatman). Early standup for hiking on natural trail and meet again different birds, after breakfast departure for Puri via: Konark, explore and excursion the sun temple at Konark- 13th c AD. Then proceed to Puri. Upon arrival Puri check in a nice hotel on beach at Puri. Morning heritage walk of old part of Puri- to see the activities of local and also cycle rickshaw trip to see the cremation place, old pond, Jagannath temple( on the top of old library – because non Hindus are not allowed.) . Afternoon meet the great traditional artists at their village , famous for pattachitra, palmleaf engraving etc. in their village ambiance there is a gurukul , where you may enjoy the classical Gotipua dance ( arranged by us). 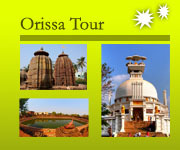 Morning after breakfast check out for Bhubaneswar , explore and excursion the temple of temple city such as Parasurameswar, Mukteswar, Rajarani, Lingaraj ( on the top of pendal, because non-hindus are not allowed) then departure to airport for your onward destination. Note: We request our guest please flexible during camping, we provide you basic tent with all clean mattresses and hygienic food and mineral water. 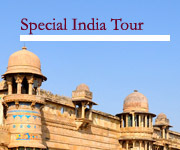 This kind of special interest tour is very safe, even a single female tourist can travel with us. For more detail please contact with us. What ever you want out of your trip we can tailor make an itinerary for you!!!!! © 2015 Dulcimer Tours. All Rights Reserved.